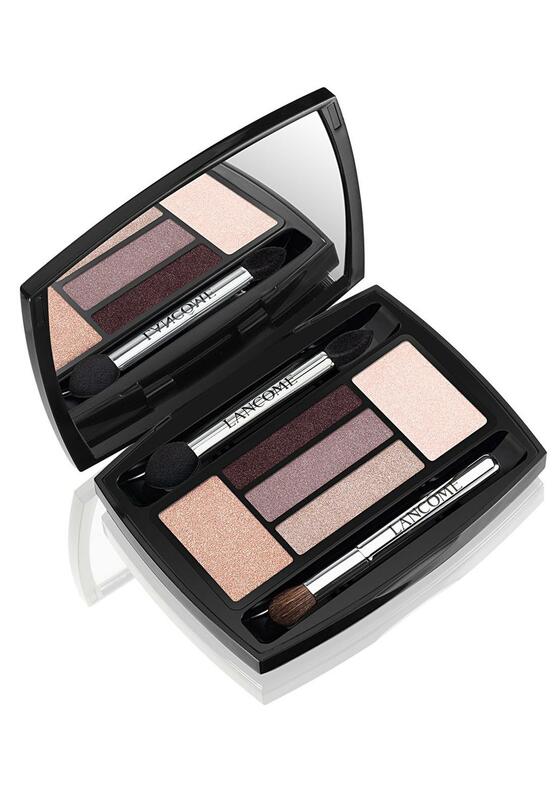 Hypnose Doll Eyes 5 colour Palette can be used wet or dry eyes for optimum results. If your looking for a for deeper colour apply wet and if your seeking a blendable colour apply dry. The Hypnose Doll Eyes is a blend of fresh and natural harmonies for wide eyes. 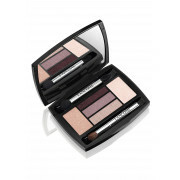 - A sponge tip to colour the eyelid and add a touch of light in the inner corner of the eye. - A flocked tip to highlight the arch of the eyebrow and to draw a perfect line.